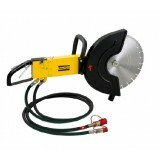 These powerful, light and compact saws can be used to cut through concrete, asphalt and steel. 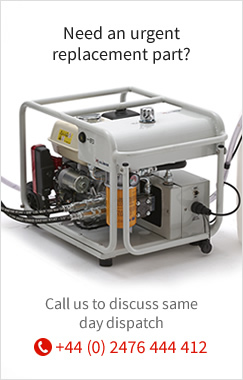 Their.. 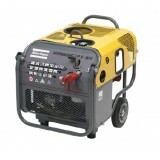 NOTE: Non-CE noise approved version ONLY for sale in all markets outside CE. 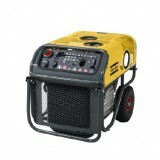 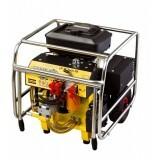 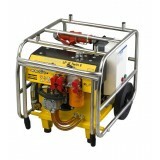 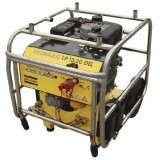 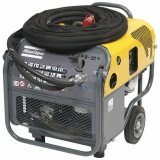 You can use the..
You can use the Atlas Copco power packs virtually anywhere: fitted with wheels and handles, they are.. 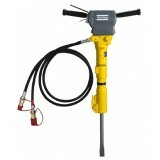 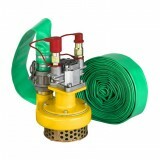 Ideal lightweight hammer / tamper both for surface and underwater work, this D-handle hammer is perf..
Lightweight and compact submersible discharge pumps are used in a wide range of applications. 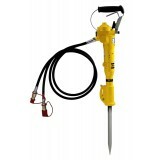 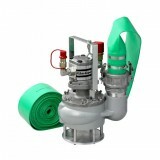 These ..
A vibration reduced, lightweight and multi-purpose breaker used to break brickwork, f..